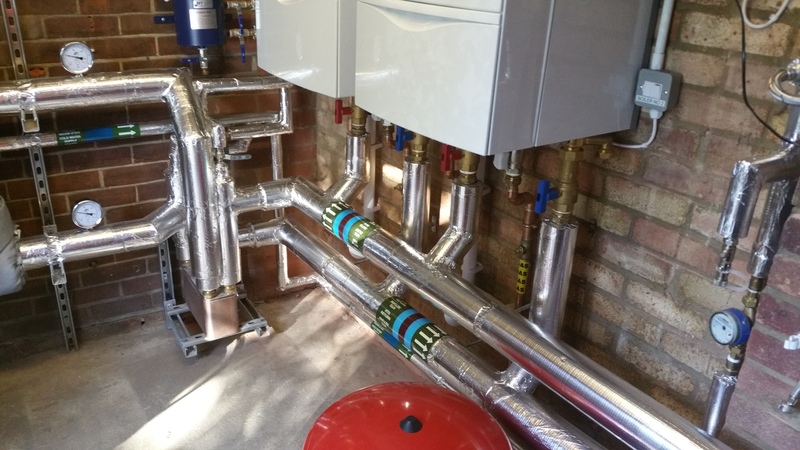 We can provide a complete electrical trace heating service to protect exposed systems against freezing and also to maintain systems at the required operating temperatures. Our systems maintain water temperatures, reduce running costs and eliminate the requirement for continuously operating pumps which could, in time, overheat. Our systems can also be used to protect against Legionella. Legionnaires’ disease is a potentially fatal form of pneumonia caused by the inhalation of small droplets of contaminated water containing legionella. All man-made hot and cold water systems are likely to provide an environment where legionella can grow. Insulating cold water pipes to keep the water cold can prevent the legionella from growing.